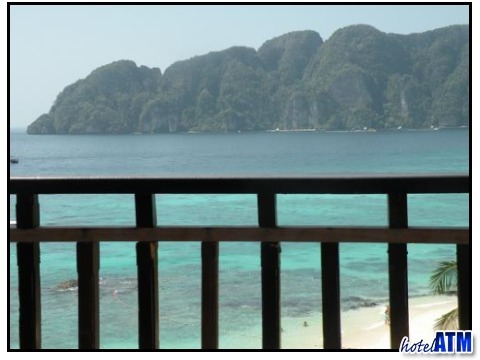 Phi Phi The Beach Resort impresses all with its unique and dramatic location, looking out as it does over Tonsai Bay out towards Phi Phi Ley Island. 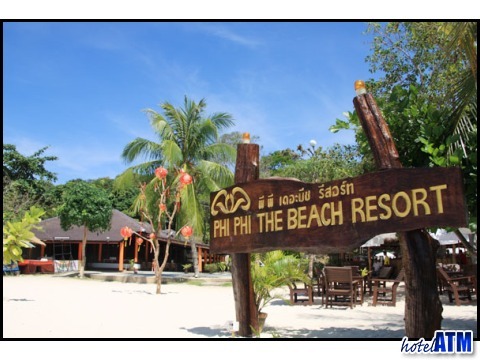 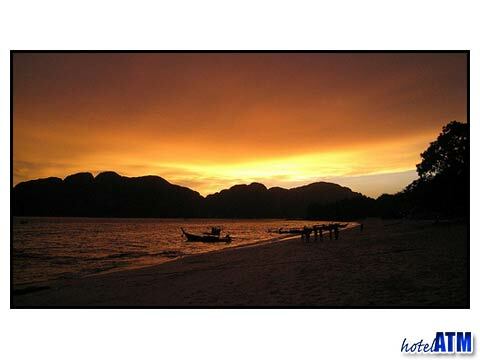 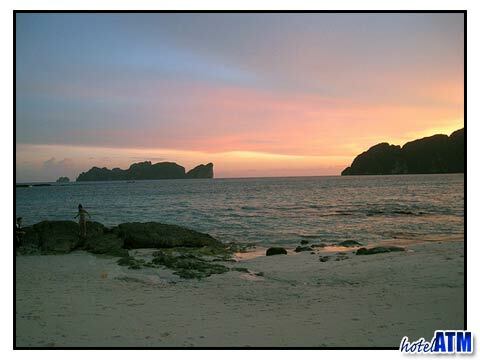 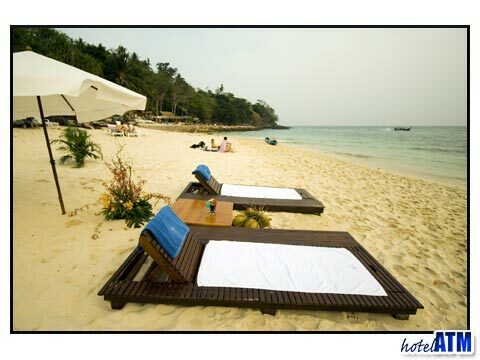 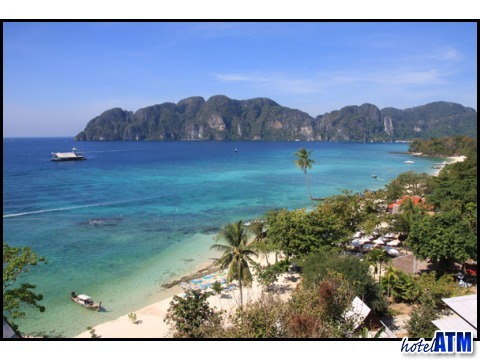 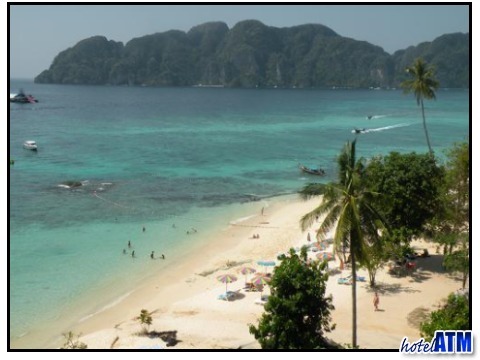 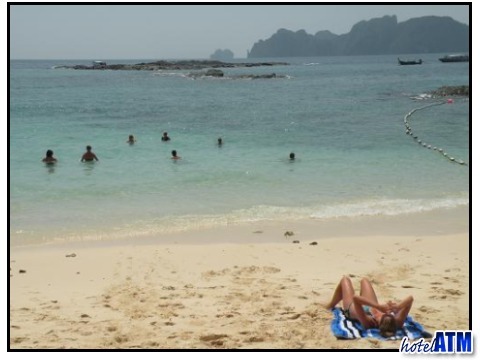 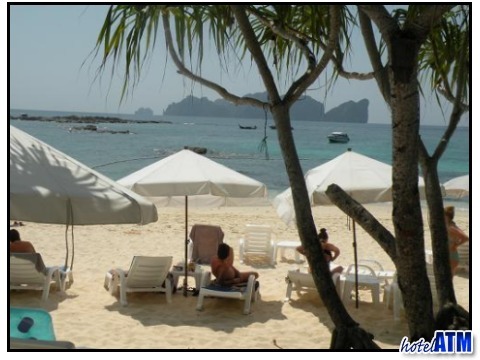 Right on Phi Phi Long Beach, the Phi Phi The Beach Resort the time is sat on one of the key if days of Phi Phi Island with a stunning coral reefs and ideal for snorkelling just 30 metres from the shoreline. 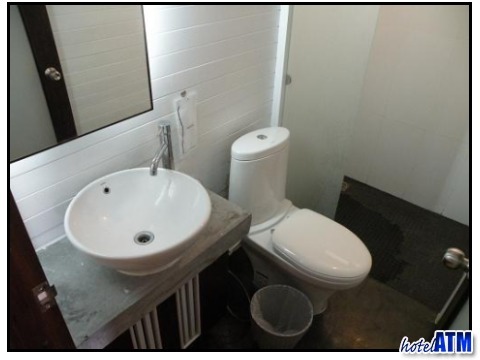 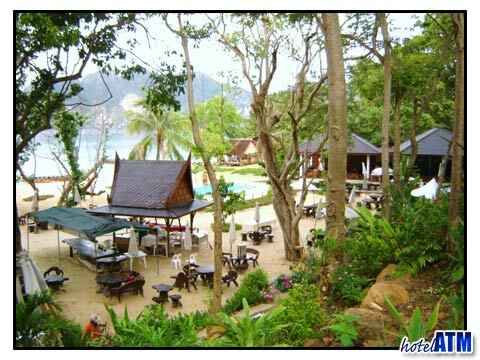 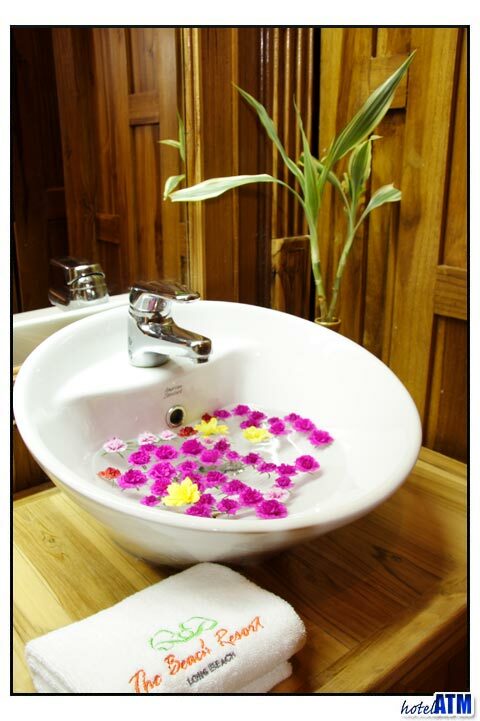 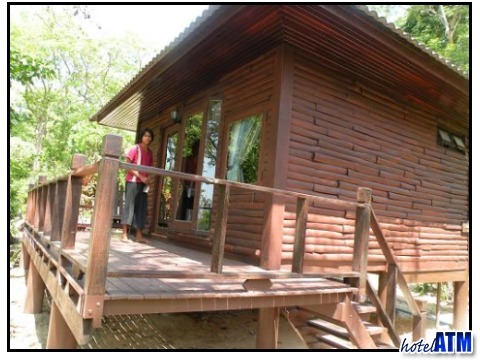 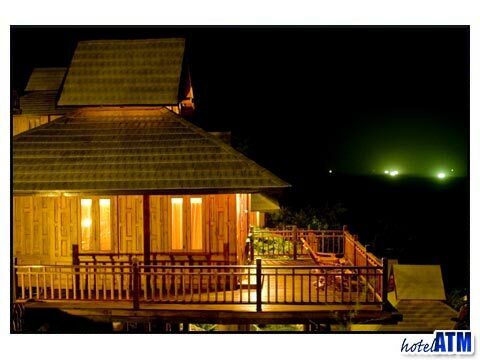 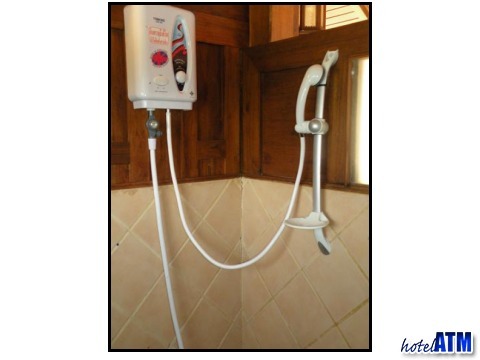 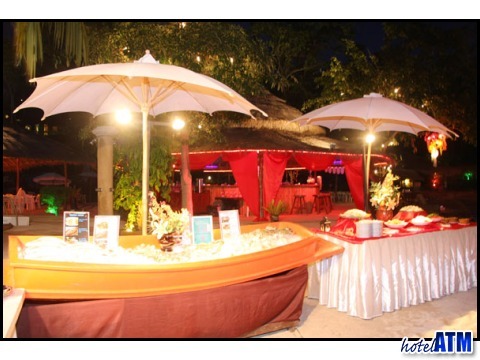 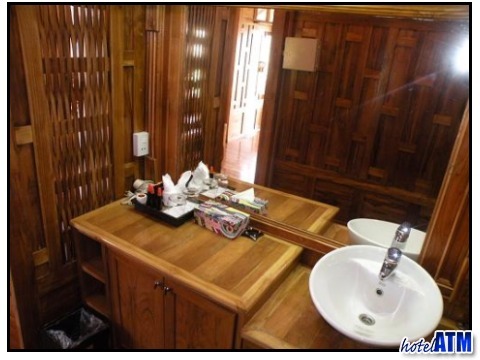 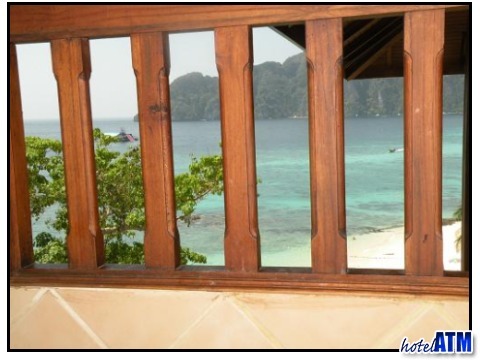 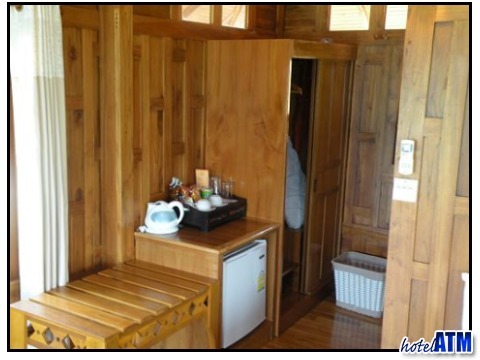 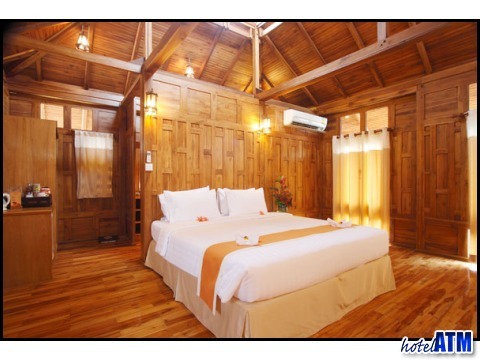 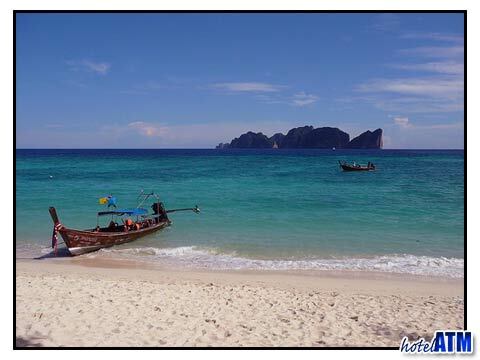 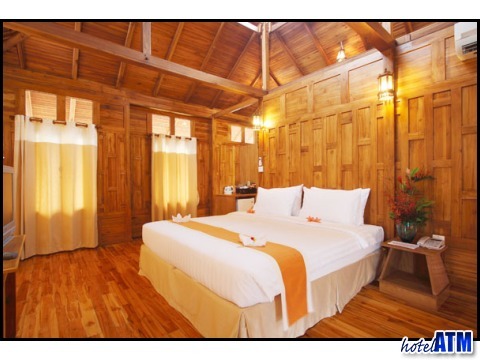 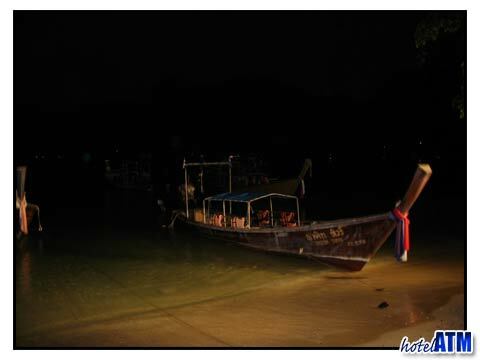 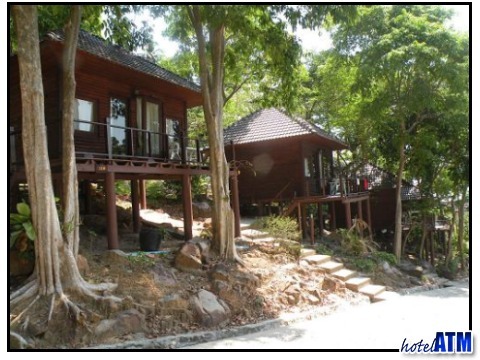 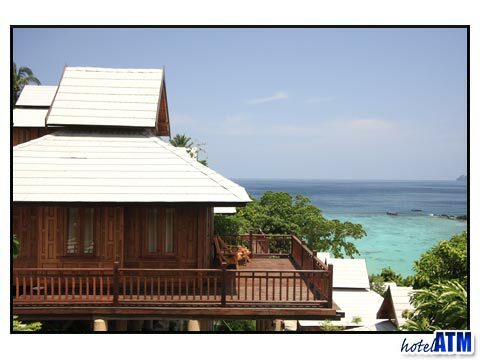 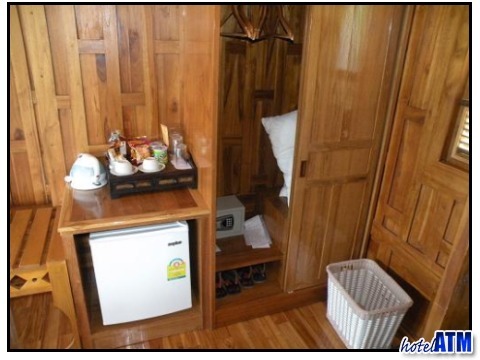 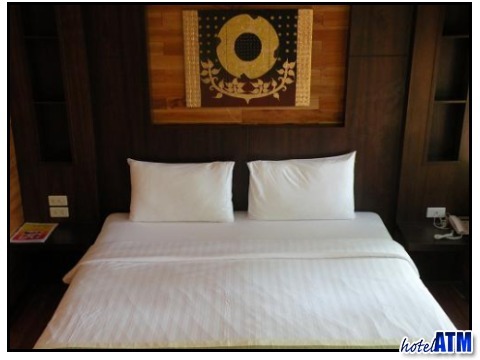 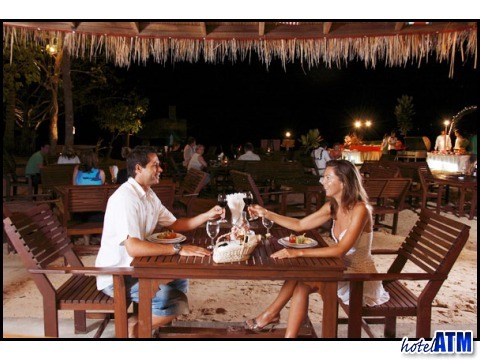 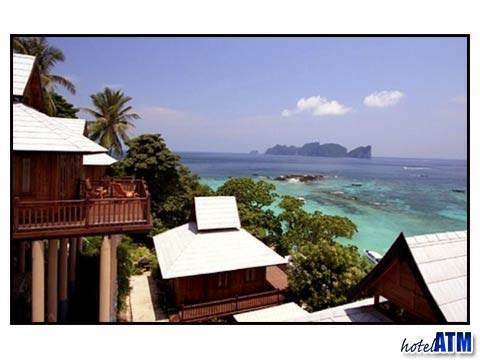 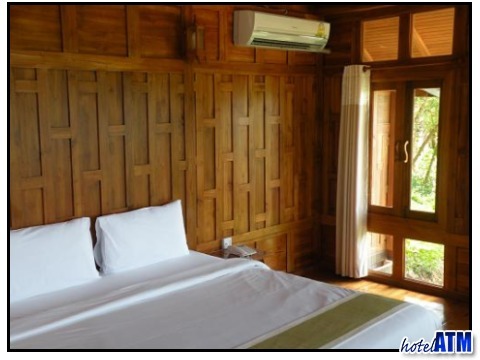 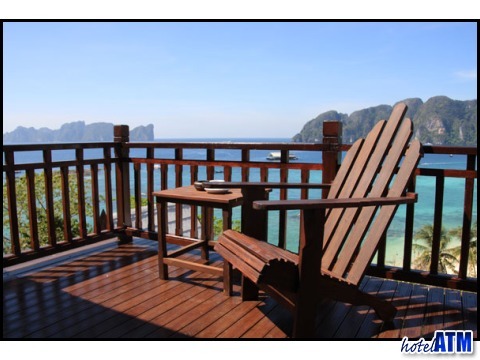 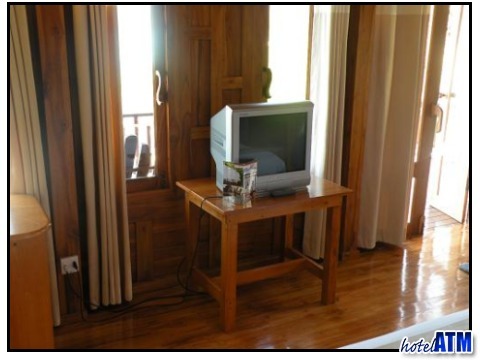 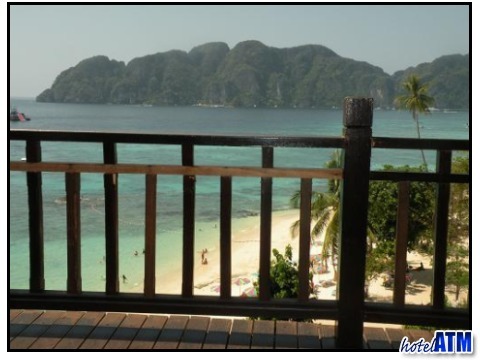 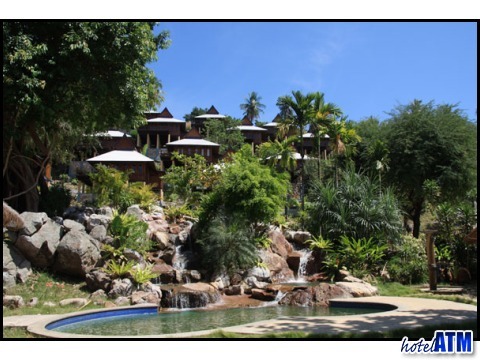 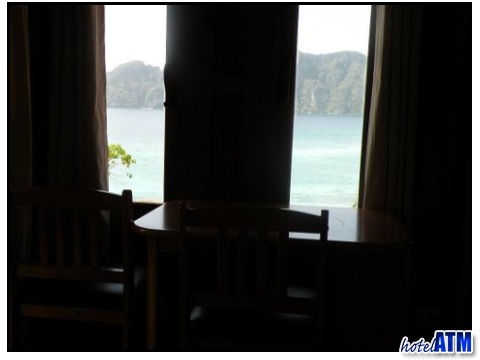 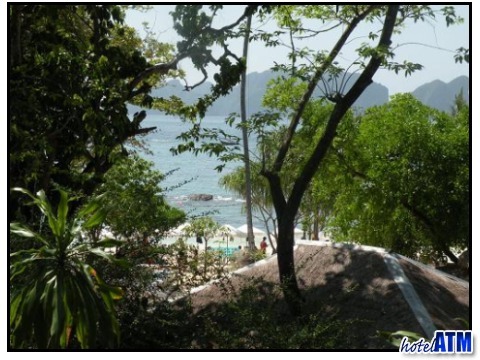 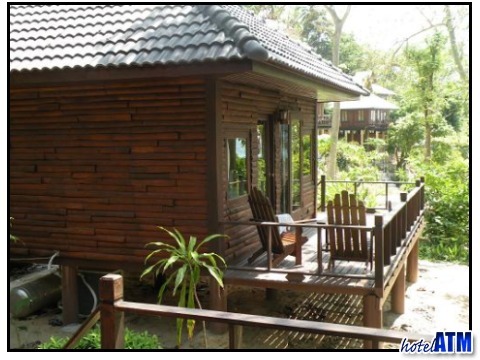 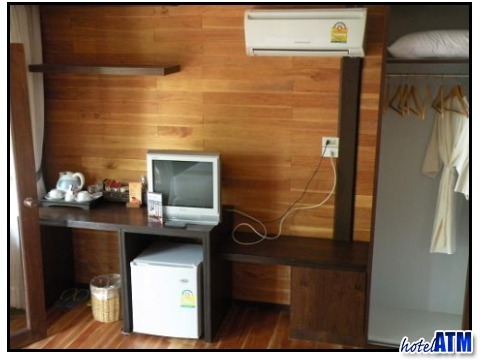 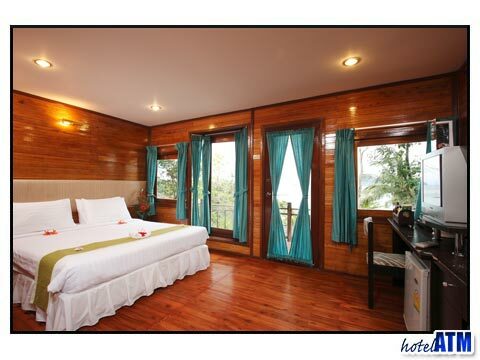 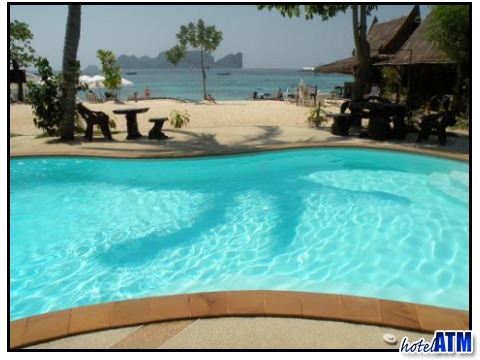 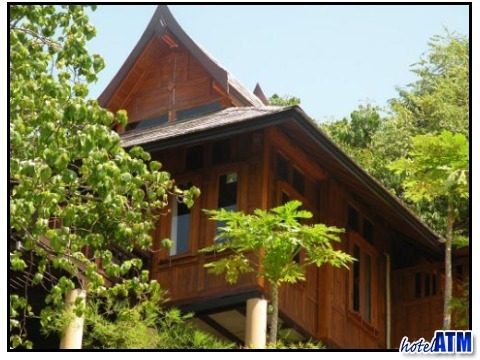 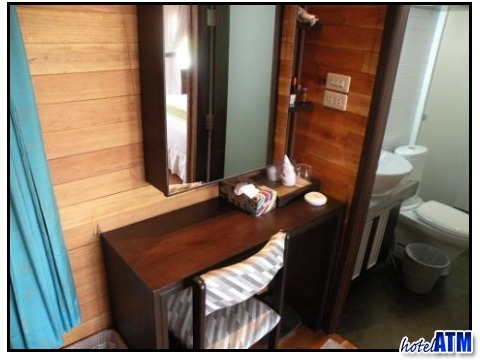 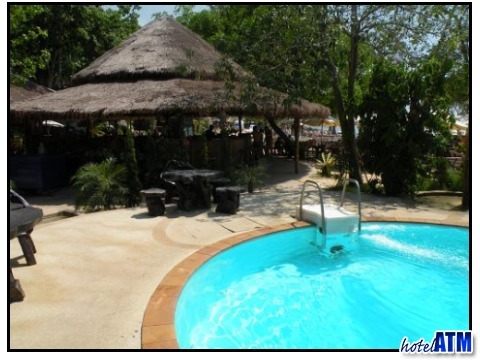 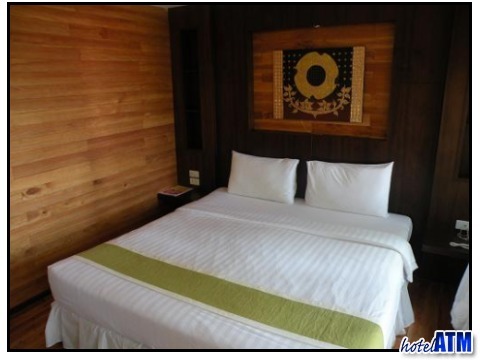 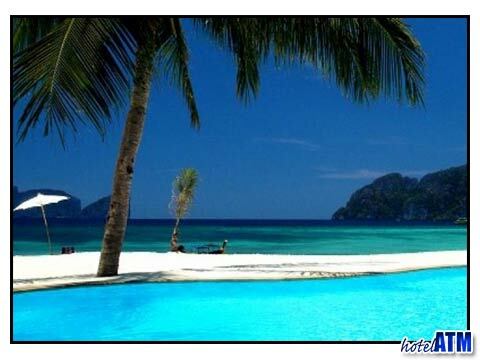 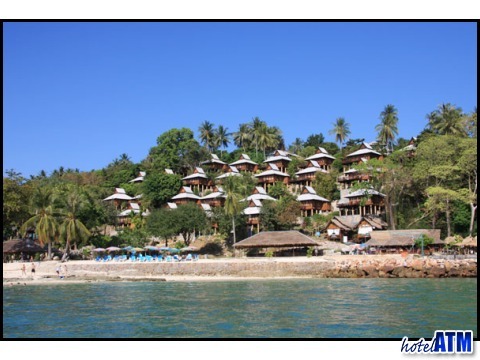 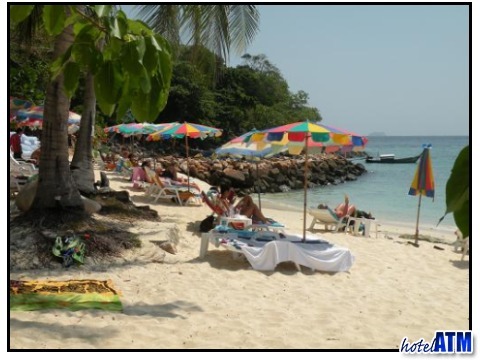 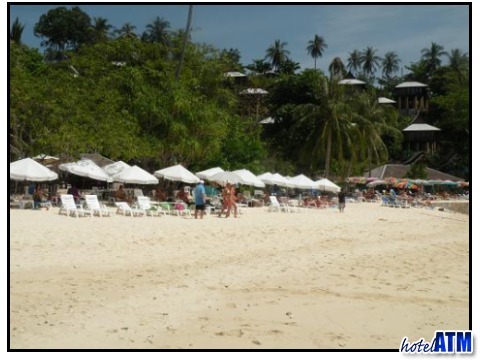 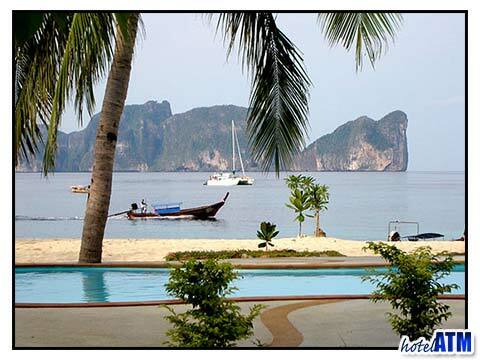 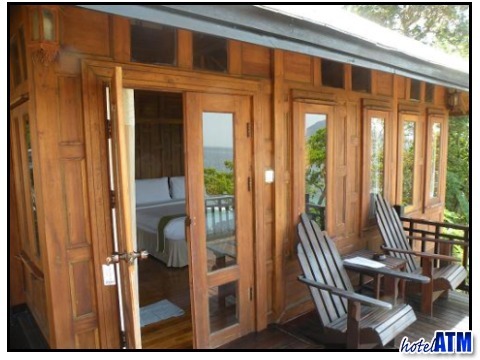 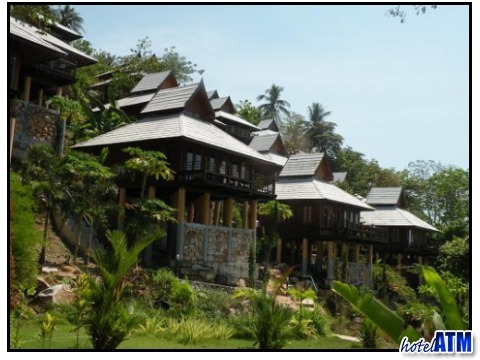 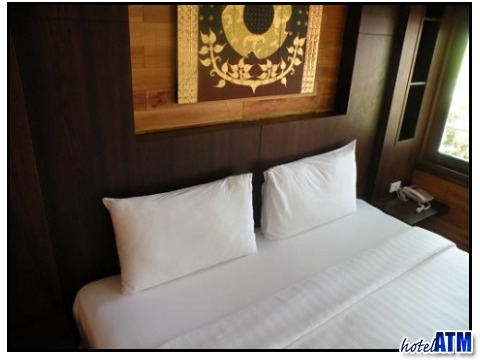 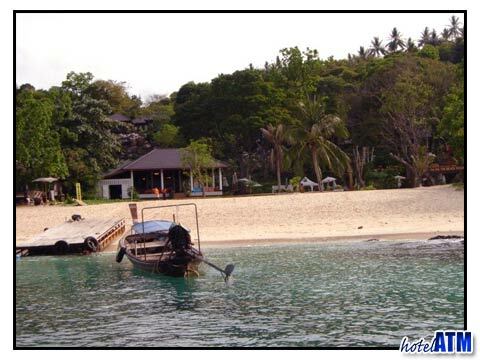 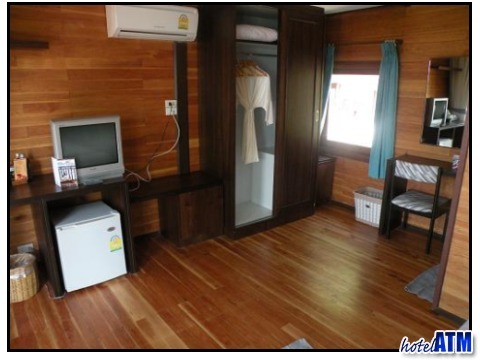 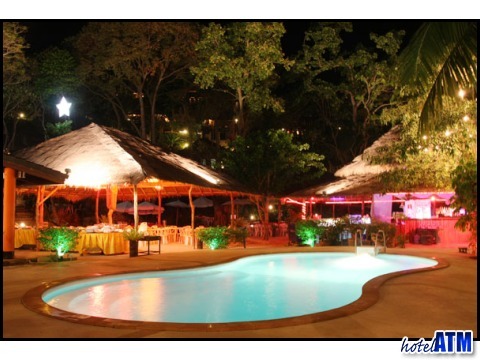 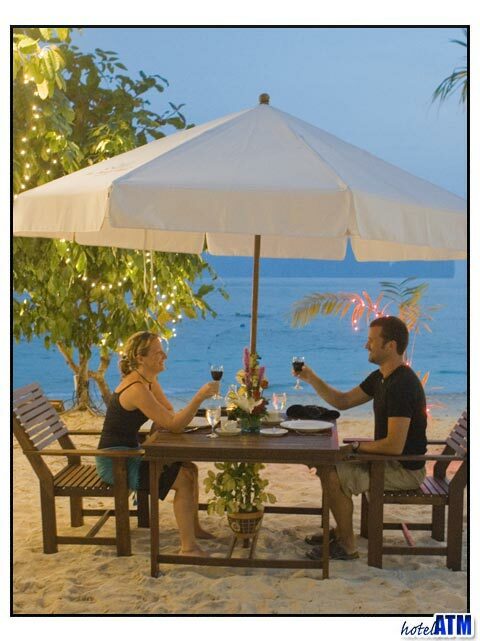 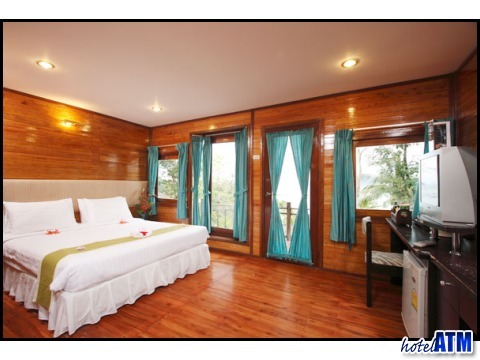 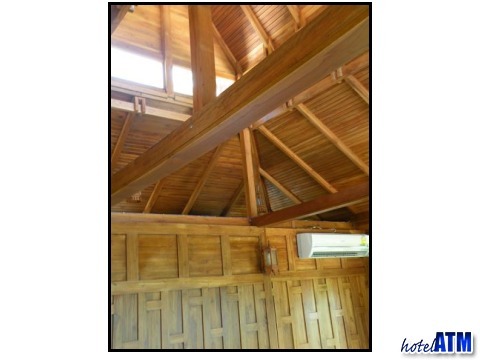 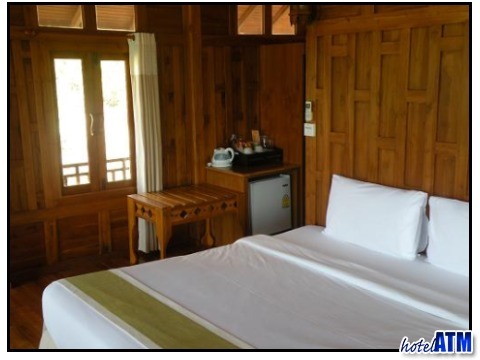 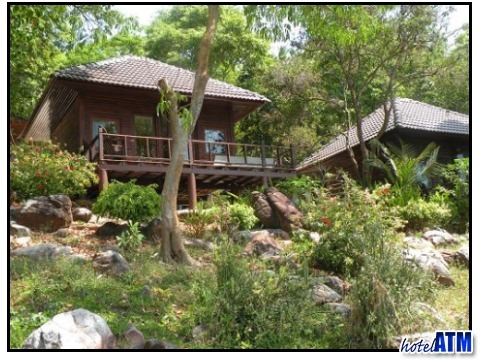 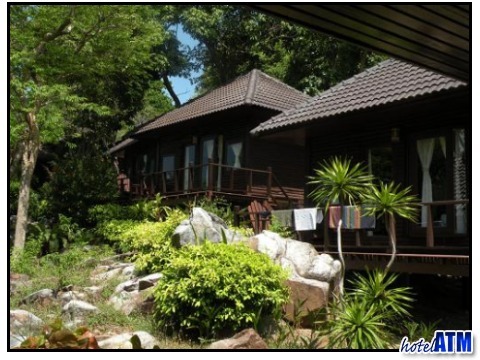 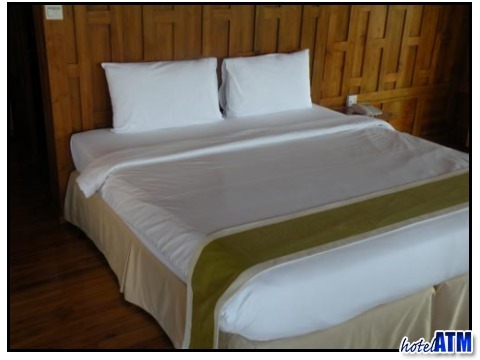 Phi Phi The Beach Resort, accommodation comes in two forms, the superior cottage and the deluxe. 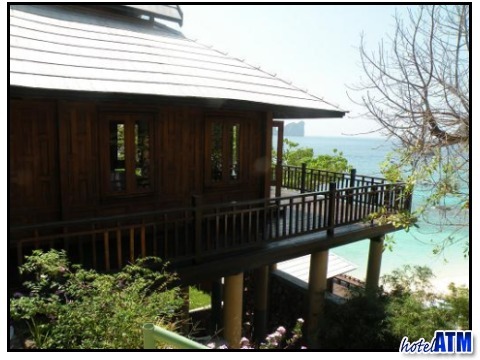 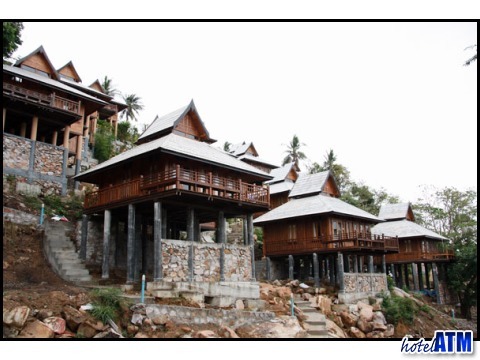 The design of The If Phi Phi The Beach Resort accommodation is modern Thai which sit on stilts on the side of a small hill. 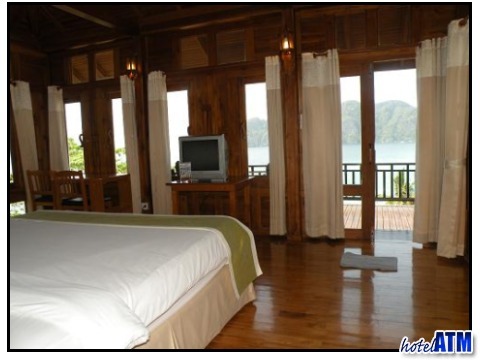 The interiors of the rooms are all that you would wish for and have stunning views over the bay. 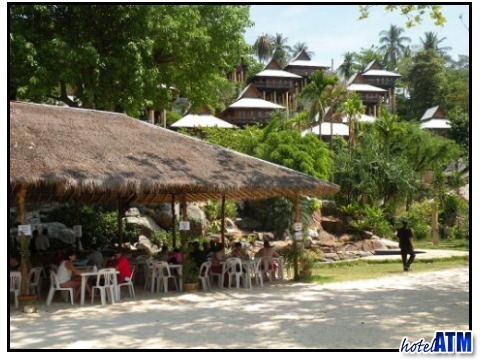 The pool reception area down by the beach defines this small popular resort and is a fun place to hang out during the day in between dive trips to the islands and snorkelling on the reefs. 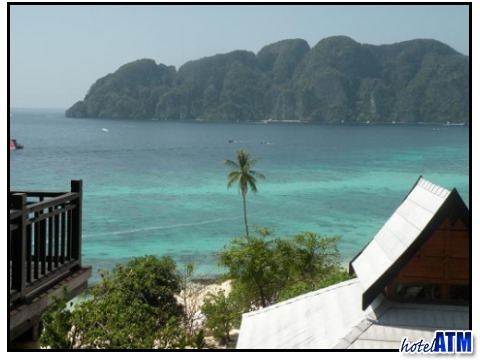 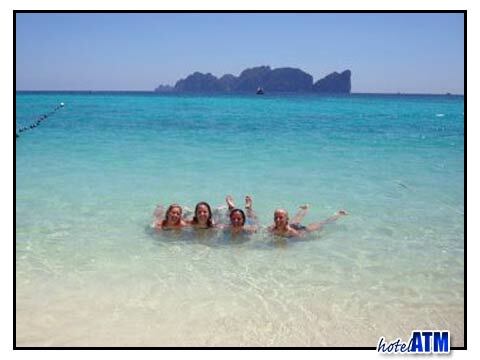 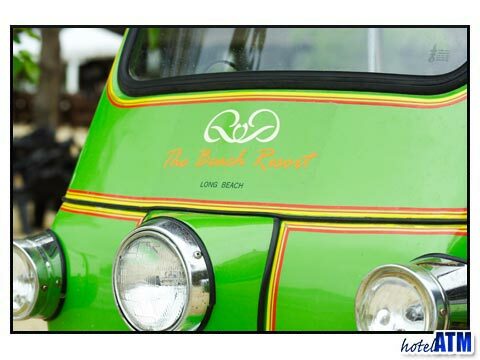 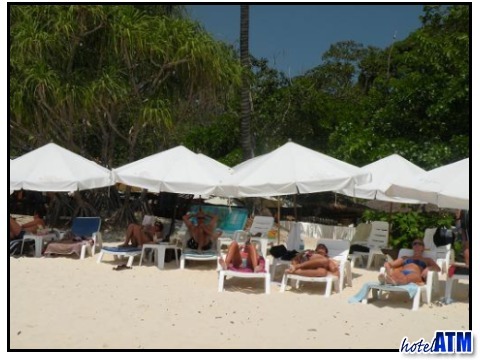 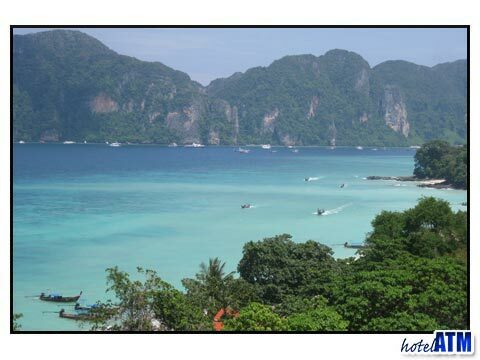 Read all 135 reviews and thoughts (average: 3.42 out of 5) on the Phi Phi The Beach Resort before you book online.